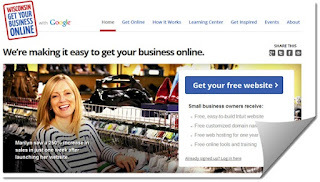 Recently Google have launched Wisconsin Get Your Business Online Program. Wisconsin Get Your Business Online is designed to make it easy, free and fast for any business to get online. You don’t have to pay anything for this. It is provided by Google. You can get signup for it from any country and get your business online easily and fast. 2. Now click on sign in with your Google account > and click continue button after that. 3. 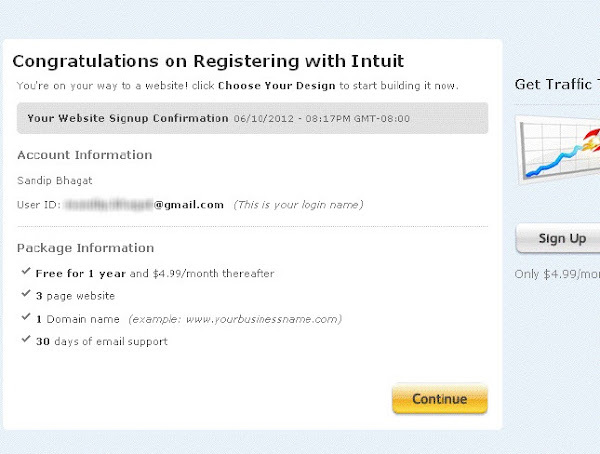 Next you need to you intuit websites password. Fill the details and accept term and conditions and click on continue button. 4. Then you will be redirected to Intuit Website to register a free .com domain name. Click continue button. 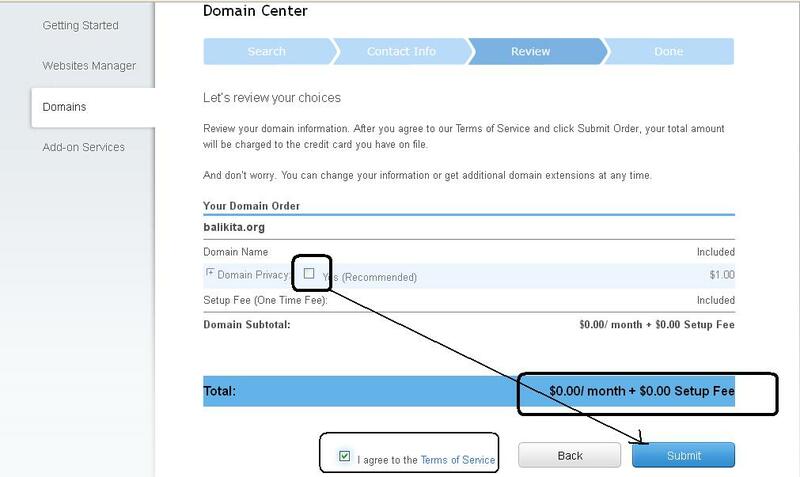 after that Select first one i.e – Choose a domain (www.yourname.com) for your website. NOTE: if this credit card wont work then try fakenamegenerator.com and use cc info. Whow this is working! i got infernogaming.com Thank you. from this trick i got domain but after 2 days they closed my account..
so is there any solution i can get my domain back ? hi, I want to host the Domain in blogger but the CNAMES can't update..
need an updated data please , now is 3/2013 , help please !